The perfect partner for your Meindl boots. 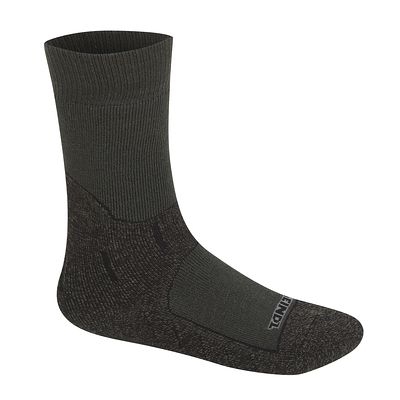 Meindl have taken a closer look at the boot and sock system together with one of the most experienced sock manufacturers and have come up with the perfect socks for their high-quality boots. A sophisticated ventilation system and the use of new materials provide a comfortable climate in the boot and make sure your feet stay dry, even after long days. A soft, comfortable top, reinforced and padded zones at the heel and toe an ensure a perfect fit and offer extra protection against skin abrasion and blisters. 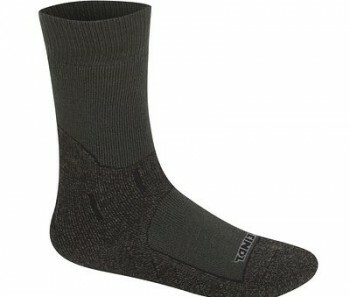 The wrong socks are a big disadvantage for good boots, especially GORE-TEX boots where the right socks are a must.